A catastrophic injury is described as an injury that causes a permanent functional disability or death. It can be a severe injury to the spine, spinal cord or brain. If you are a victim of a catastrophic injury due to a car accident, you need a skilled attorney on your side to ensure full and fair financial recovery. At The Hoffmann Law Firm, L.L.C. 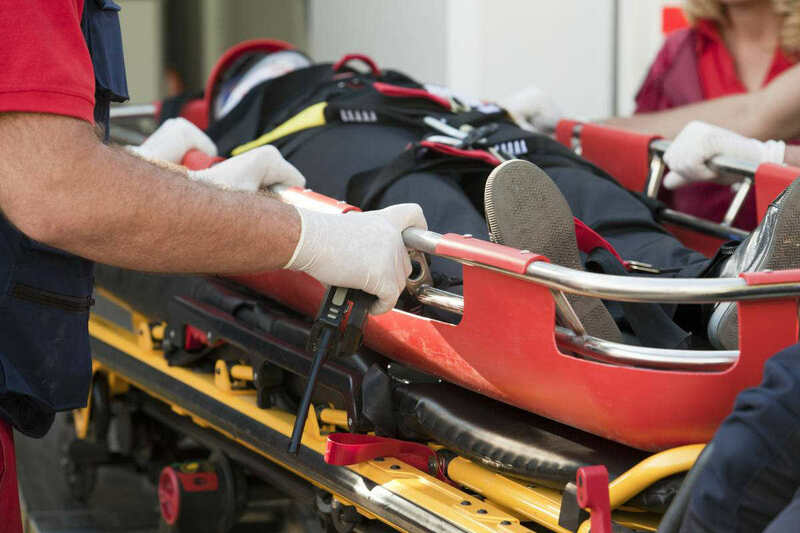 we have more than 20 years of experience at representing victims of catastrophic injuries. Brain and Spinal Cord Injury: We have extensive experience assisting accident victims who have sustained traumatic brain injuries (TBI), closed head injuries, concussions, and brain damage. We regularly represent the victims of severe spinal cord injuries, including people who have suffered paralysis (quadriplegia and paraplegia). Herniated Disc and Nerve Injury: Paralysis is not the only catastrophic outcome of a spinal cord injury. A herniated disc can leave an injured person in excruciating pain, unable to work or conduct the tasks of daily living. Organ Damage: Blunt force trauma to internal organs can lead to liver and kidney damage that can be debilitating. Eye injury is another common problem in car and truck accidents, including corneal damage and blindness. Fractured Bones: Compound fractures and joint fractures are among the most serious broken bones, leaving the injured person open to developing arthritis later in life. Torn Tendons and Ligament Damage: Tendon and ligament injuries can be particularly difficult to treat and can cause recurring problems with age. Severe Burns: Burns are an incredibly painful injury. They traumatize a person physically and mentally for life. If you or a loved one suffered a catastrophic injury in a car accident in Missouri or Illinois, contact The Hoffmann Law Firm, L.L.C. at (314) 361-4242. We will fight to get you the compensation you need and deserve for injuries suffered in a car accident.